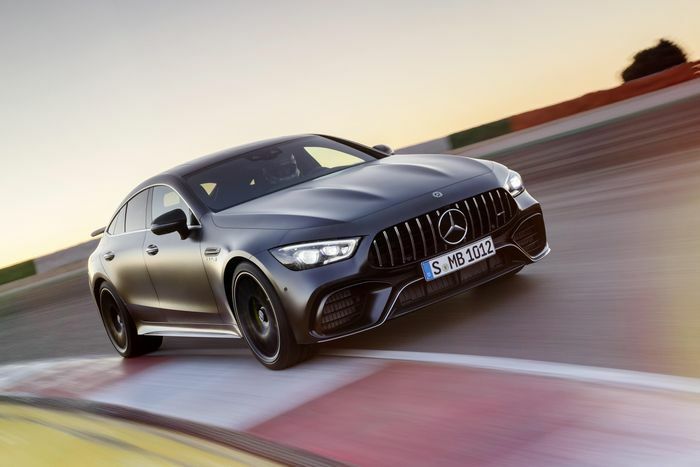 Mercedes has slung the new four-door AMG GT around the Nordschleife in what it says is record time. In ‘63 S 4Matic+’ trim the new horizon-Hoover has gobbled-up the iconic German testing facility in just 7m25.41s. That, says Mercedes, makes it the new holder of the ‘fastest four-seater’ record, which, with the best will in the world, seems a bit niche. Apparently it is a thing, though, with former holders being the Porsche Panamera Turbo (7m40s) and the Alfa Romeo Giulia QV (7m32s). Phrasing it as the ‘four-seater record’ is, we think, an attempt to circumvent Jaguar’s Project 8, which in stripped-out, roll-caged fettle recorded a 7m21s time last year. The car that set the time had no rear seats. 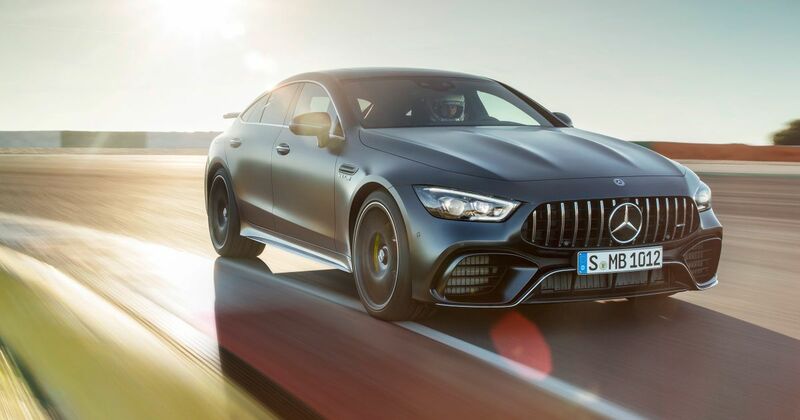 For Mercedes to get within four seconds of the Project 8 with a full production-spec car is pretty impressive, but these records might be getting a little specific (and numerous) for us.